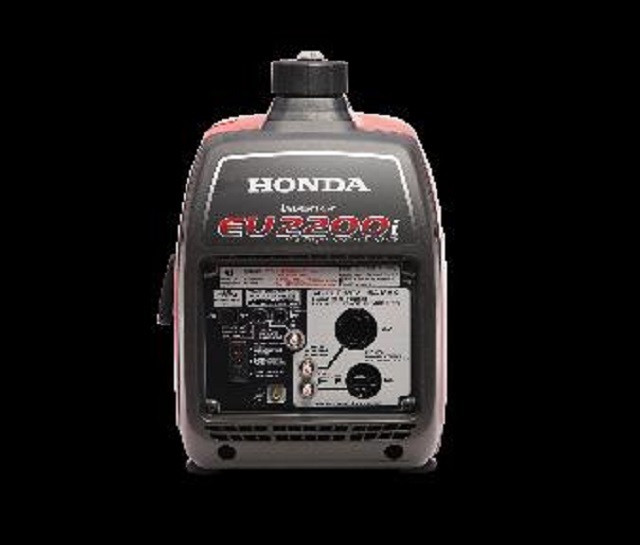 This recall involves the Honda EU2200i portable generator. The recalled generator has a red front cover and black metal frame. 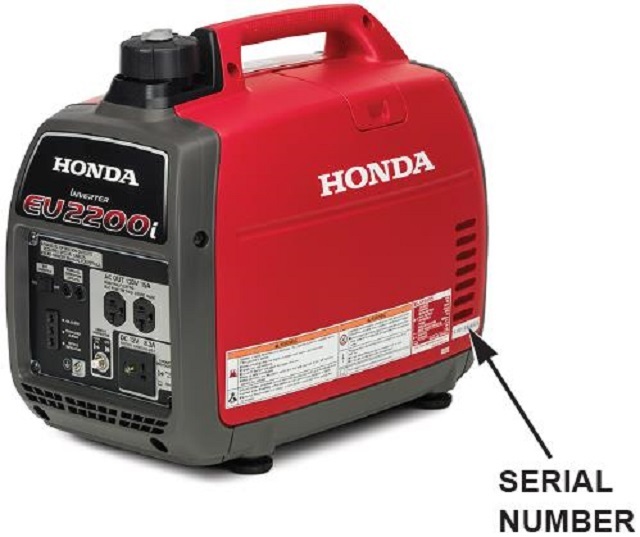 The words "HONDA" in white lettering and model number "EU2200i" in white lettering with a red outline are printed on the front of the generator (black control panel). The serial number is located on the lower corner of one of the side panels of the generator. Approximately 7,776 units of the affected product were sold in Canada. The affected products were sold from October 2017 to December 2018. 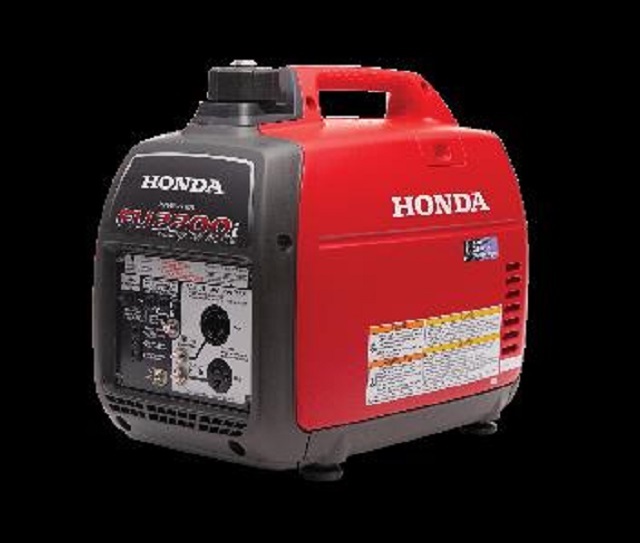 Thai Toyo Denso Co., Ltd.
Consumers should immediately stop using the recalled generator and contact an authorized Honda dealer to schedule a free repair. Honda is contacting all known purchasers directly. For more information, consumers may contact Honda Canada Inc. by telephone at 1-888-946-6329, Monday to Friday from 8:00 a.m. to 7:30 p.m. EST or online.